If you are familiar with the Bible there is plenty a prophesying about end times. The question is if we are are in end times ,are we right with God? That simply means is your faith and belief in him strong? Do you thank and praise him everyday? Are you giving from the heart unconditionally? 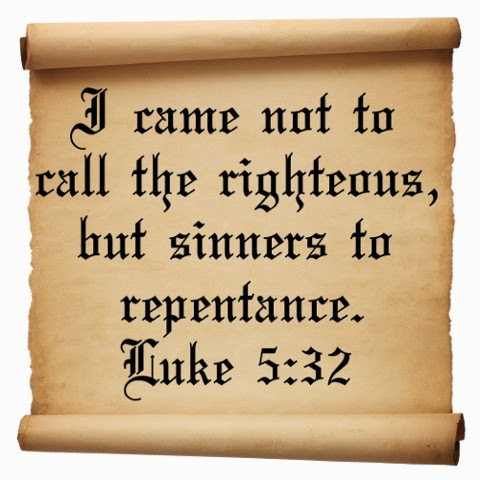 Do we ask to be forgiven for our sins? Does grace and mercy follow us through out our days? Do we know that with the acceptance of Jesus Christ as our savior, God has got our backs through any time?